How thick (or thin) do you roll your cookie dough? How do you make the dough even? They’re questions I get quite often, so I thought I’d share a little bit here on rolling out cookie dough and a few baking tidbits too. How thick (or thin) do you roll out your cookie dough? If you take a look at the photos of cookies I’ve made here, you’ll probably notice that each batch of cookies isn’t rolled out to the same thickness. Sometimes thicker, sometimes thinner. I don’t have a reason for it, I honestly roll out my dough to the thickness I feel like rolling it out. 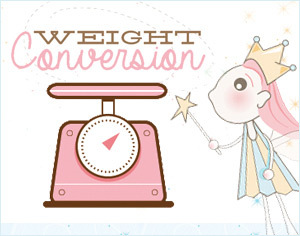 A general guideline would be between about 6 mm to 1 cm or about 1/4 inch to 3/8 of an inch. In terms of cookies holding their shape during baking, I find it’s these tips which make the biggest difference, so the thickness of the cookie isn’t a factor for me with this aspect. One thing to consider… Perhaps pretty obvious but thought I’d mention it in case you’re concerned about getting as many cookies as you can out of one batch of dough – if you make your cookies thinner, you’ll get more cookies out of it. If you like your cookies crunchier, baking them thinner helps. In general, the longer you bake them the crunchier they get, but it’s harder to get a thicker cookie to have an overall crunch, without browning the edges too much. When I first began baking roll out cookies, I’d look at the recipe for the exact minutes given and just go by that. Now I know that there are so many other factors to consider… Just a few examples; the size of the cookie shape, the thickness, the oven (each oven bakes differently), and the dough type. I also generally bake them a few minutes longer after the middle no longer looks wet, especially for larger cookies, as sometimes the middle, underside is still under baked. Use the oven light to “peek”. Opening and closing your oven during baking affects the baking process (oven loses heat quickly). Not all of my cookies are perfectly even, trust me. I could definitely improve that, and the good news is, is that it’s easy to do! There are these things called “perfection strips “, which I have but don’t often use (hence my sometimes uneven dough), which come in 3 different thicknesses, and, placed on either side of your dough so that the rolling pin rests on them, help make your dough an even thickness. Most of the time I just try and “eyeball it” when I’m rolling out my cookie dough and don’t pull my perfection strips out, but in the long run they really do save time (Think uneven cookie surface and royal icing dripping down a slanted cookie), and make the cookies look more polished. If you don’t want to buy the perfection strips there are other home made options. A trip to the hardware store and you can find lots of alternatives, such as dowels, strips of wood etc. Just buy the thickness you’re interested in and place them on either side of your dough, and voila! Another store bought option is silicone rolling pin spacer bands . 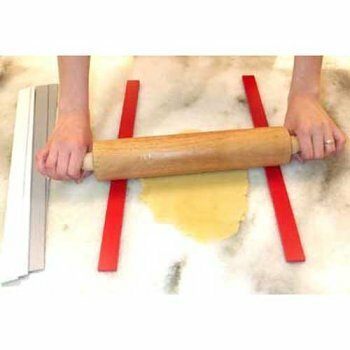 Choose the thickness you like and place the bands on either end of the rolling pin. A great (and similar) option (thanks for the suggestions in the comments! ), is this rolling pin with the adjustable options built in, along with a handy measuring guide! Hopefully this tips are useful for you! Drop me a line below or on Facebook, Twitter, Instagram and YouTube (or Pinterest, Flickr, LinkedIn and Google+ ;-D), if you have any comments or questions! I love to hear from you! I have to say though, I’m having a little difficulty keeping up on all the lovely social media spots, so if you haven’t heard from me yet and have asked a question elsewhere, please feel free to leave a comment on my site, as I generally try to get to those first. Thanks for your patience – I love hearing from you and am grateful for you! 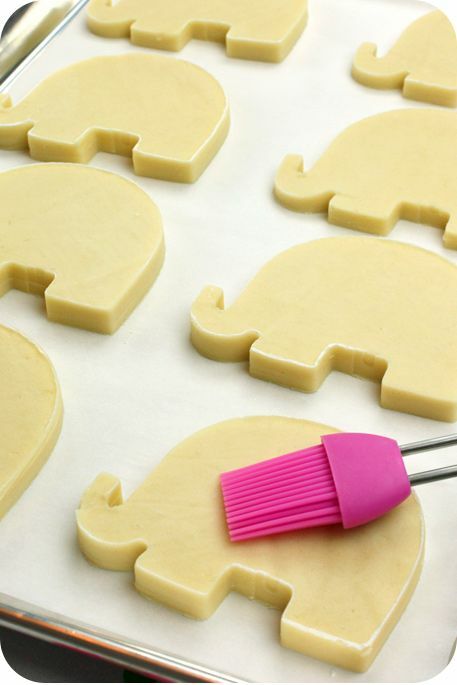 You make baking and decorating even sweeter! 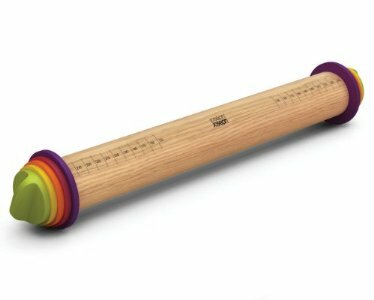 I use this rolling pin – I can’t imagine anything being easier! Love it!! I second that – much easier than when I was using strips of balsa that I bought from the model-making section of a craft store. Thanks so much for the option Julie! I love the perfection strips. They’ve made a huge difference for me. I have left this question on Instagram. I was wondering this there a trick to rolling out the dough on parchment paper? I lightly flour both pieces and still have trouble. Any tip would be appreciated. Also I just used your gingerbread recipe and template. The cookies and house turned out great. My grand kiddo’s had so much fun decorating them. Thanks so much for all your recipes and tips. May I ask which part is giving you trouble? If it’s too sticky, yes, add flour to the parchment as well. If you’re using my gingerbread, it’s a soft dough, but shouldn’t be too sticky. I wonder if we measure differently somehow. Right at the end, when your dough is in your mixing bowl, pinch the dough with your fingers. If the dough is just right, it will be soft, but not be sticky on your fingers. If it’s sticky at this point, add a little flour to the dough. I will try adding a little more flour. Now that you mention it the dough did seem a little sticky . Just love your site. Thanks so much for all your information. You make me look good when I give my cookies as gifts. I always refer my friends to your site. Have a Merry Christmas and all the best in the new year!!! I loved reading this post and I love the way you do things. I personally do not have a favorite…just like you said, sometimes the dough is thicker, sometimes thinner. so clever! i didn’t know there were those bands you can buy – I’m ALWAYS messing up the thickness when I roll out my dough. Thanks for the tips! Those bands look SUPER smart. 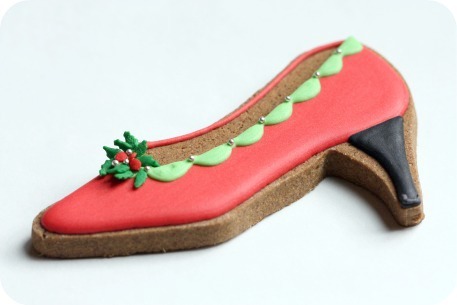 I really need these for all the gingerbread I bake each holiday! great helpful post! Always love new tips! I too do not use any devices when rolling my cookies. It just depends what shape of cookie I am making. I am excited for the day because it is cookie baking day. Yeah I say that now but 12 dozen later not so much. I use the Dough Board. 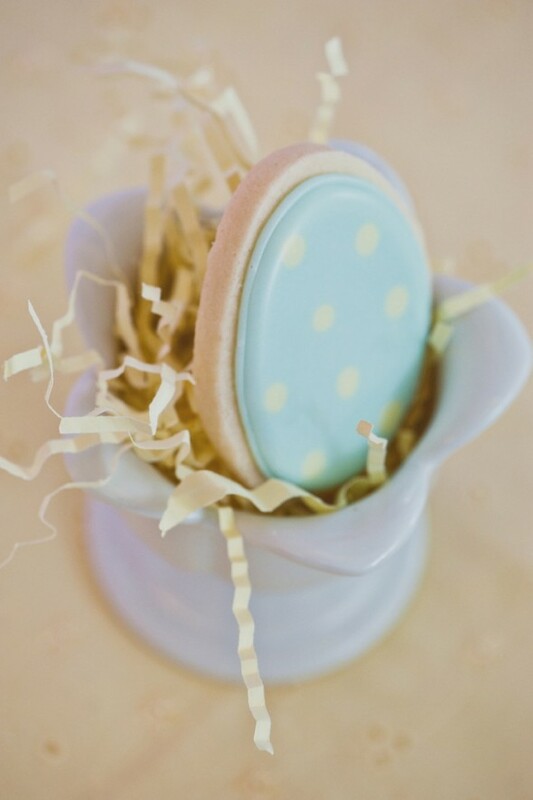 It is adjustable to various thicknesses and the cookies are absolutely perfect every time. The only drawback is that it is a little pricey. I’ve used mine for over 10 years. Thank goodness I stumbled on your site. A week ago, one of my students stated he has NEVER decorated cookies before, so of course I had a great idea… Now, I have about 20 students coming in to decorate cookies. I decided to bake a batch this weekend, followed he recipe to a T, mixed, rolled, chilled, cut, chilled and baked. AND they spread. So, help me out… I’m confused in what I did wrong. They were delicious though! There are a few more factors which contribute to spreading (i.e. butter quality/water content). Here is a post on it if you like! Have fun decorating! I’m sure your students will love it! I’m excited to share this tradition with my students. Any advice? I will have 6 tables of 4, and 4 colors available (I’m purposefully limiting the amount so they will need to wait and will have time to talk to each other) with sprinkles, candy, etc. 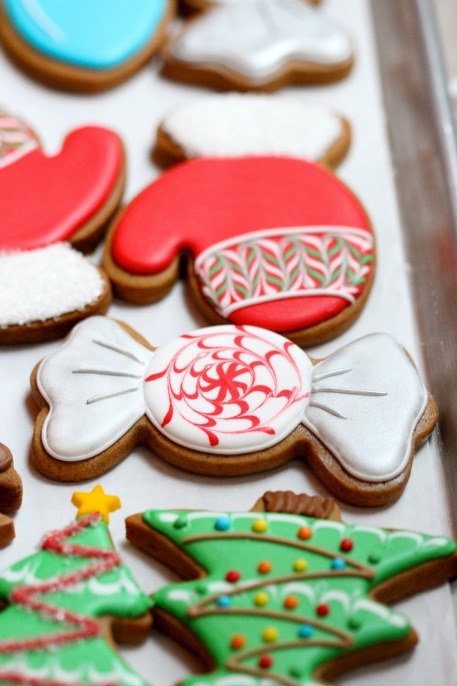 Each student will receive a small box of cookies to decorate. I’m so over the moon excited! Haha, that’s great, Karyn! Glad to be of some help. I do have some advice, but it sounds like you’re already on the right track. How old are the students? 4 colors sounds good btw. *Have elastic bands (I use the purple wilton ones) on the ends of the piping bags, so the icing doesn’t seep out the top while students are concentrating on decorating their cookies (They get reallllly into it, and forget about the tops of the piping bags). *If each student can decorate their cookies on some sort of tray or paper plate, that would help catch the sprinkles etc. 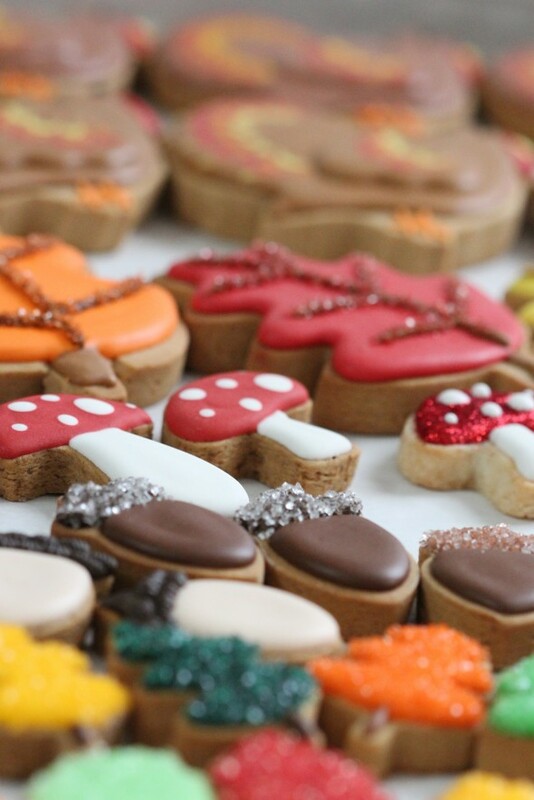 I’ve decorated cookies with kids from age 4-17, and have taught high school kids for over 10 years… They all LOVE it! If you have a few students anxious about making perfect designs, stress the ‘having fun’ part. (Will depend on their age too). Have fun and bring you’re camera if it’s permitted. They will be so happy about their creations! That rolling pin looks like a great idea to get this right! I stumbled onto your site. I asked my student if he’s ever decorated cookies before, expecting him to say,”Naugh, that’s for girls” but instead, he replied, “No, but I’ve always wanted too.” So, I decided to take a leap of faith, and it sprawled from there. Well, I’m feeling stoked and stocked 🙂 thanks to my teacher discount, I was able to pick up ALL of the things you suggest-disposable bags, tips, white tip holders, purple ties, trays, paper plates, paper towels, tooth picks, skewers, sprinkles, gel tinting colors, etc. I ordered some things on line, so I’m playing the waiting game on those items. I teach Special Ed (SDC) to high schoolers and I am charging them a nominal fee (more so I will not a gagillion cookies left over). It seems like they are excited about it. I gave a “sample” cookie to the students who paid, hoping to spark up more excitement. As of today, to my surprise and excitement, I have 16 students attending on Dec. 9th. I did find that the metal cookie cutters cut cleaner than the plastic and the ones with the rubber grip are easier on the hands. Also, I figured out the consistency of the royal icing for flooding but I need to figure out the piping consistency. It’s so much fun! I’m so excited! Thanks again for your wonderful work, for your tips and tricks, inspiration, you time to keep this page going and everything else I missed. You inspired me to inspire them 🙂 a true gift! Thank you. I think that’s so wonderful that you set out to do that project with them, got so many students excited, and to organize a large group cookie decorating project! I know it must have taken quite a bit to organize that, and your students are lucky to have you! Hope you had a great Christmas holiday and Happy New Year! Thanks for the tips Marian. I always learn something wonderful/whimsical and useful from your posts! Heading to Golda’s to get those “Perfection Strips”. Last time I was in that store I totally lost my focus and came out with the most incredible cookie stamps…I mean the Cadillac of cookie stamps with wooden handles. 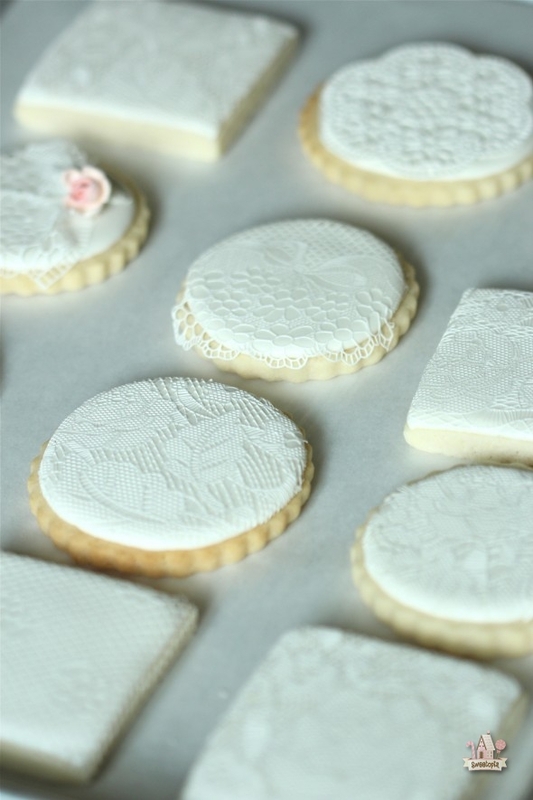 Have made several batches of beautifully embossed cookies. I know Brian holds his breath when I shop for baking supplies. Hee hee! Haha, I know what you mean! (What happens when we shop for baking supplies). Golda’s has soooo many goodies, too. I haven’t tried those cookie stamps yet but you have me wanting to now! Let me know how the perfection strips go for you… I like them better than the bands btw. like them so hopefully the perfection strips will be better. Hi everyone, well, when I want my cookies to be all the same thickness I use two wooden dowels taped to the countertop, they are about 1/4 inch thick and they work very good! When I roll out my cookie dough, I use two paint sticks, one on either side of the rolling pin, to have consistent depth. Works so well, and I keep them right beside my cookie cutters. Saw the post of the polar bear cookies. Very well done. 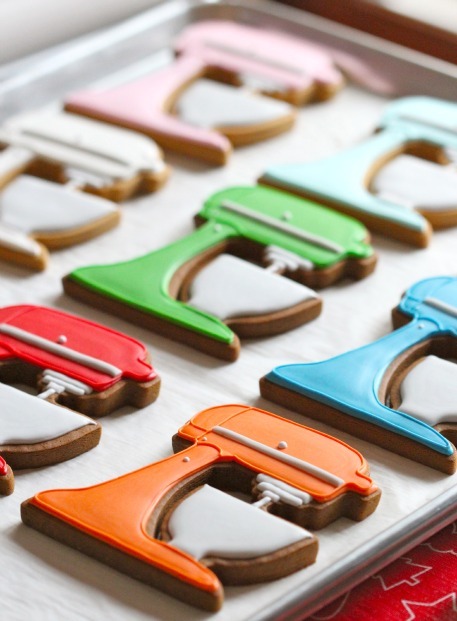 To make my cookies even, I found square dowels at the craft store, they are available in 1/4″ and 3/8″. Each dowel is 36 inches and I cut them in half. I get perfect cookies everytime. Oh, and the best part the dowels are less than $1 each. Hi Marian, I love your work. It looks always perfect (even though you say it’s not). Thanks for your sharing your knowledge with us. Could you tell me what is the width you roll your cookies for the cookie pops? I’ve been having some trouble with this. Thanks for the helpful comments everyone! I just finished making your lemon sugar cookies and tried to roll the dough out between parchment paper. The paper with the dough in it just slides around when I use my rolling pin, so it is making it very difficult to roll out. Well, I can’t roll it at all, the pin just pushes it around the counter. Maybe the dough is too sticky and is sticking to the paper? I need your help! If I’m understanding you correctly, I think the solution is to let a little of the parchment paper hang over the edge of your counter, lean on it, and then try rolling. It won’t slide around then. Another option is to put a tea towel or non slip mat underneath the parchment. Hope that helps! 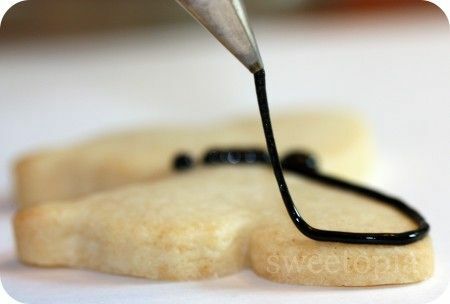 I was wondering if you could let me know how you make your black royal icing. Mine comes out more on the side of dark gray or if I some how manage to get a black color it tastes aweful! Any tips would be gratefully appreciated. Never mind about the black royal icing. I found your info on your website. Thank you so much for your help. Also, thank you for sharing your ideas and helpful tips. It is greatly appreciated. Marian, this post was a delight to read! I have been wanting to get to grips with cookie baking for a while now, and I’ve decided that it’s time it started to happen. I know I have a way to go, but looking at your beautiful photos and reading your tips has been inspirational. Thank you! New to cookie decorating! I’m more of a candy maker! 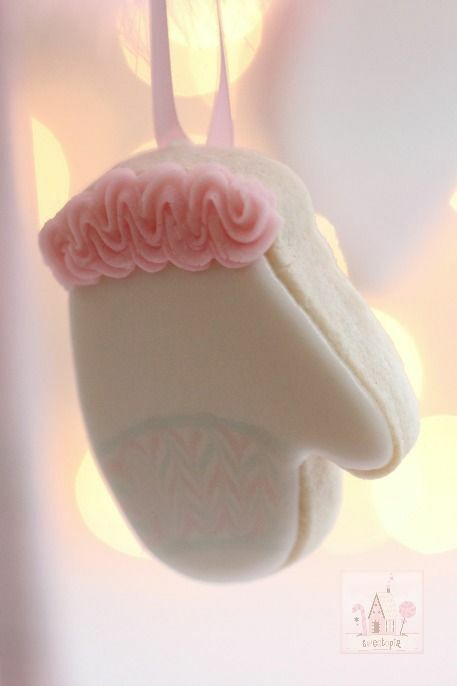 So many requests from my customers that want to know if I do decorated cookies, so now I’m getting started! I’ve read plenty blogs and came across one that uses Painter Sticks from the hardware store FREE, and uses 2 or 3 sticks glued together on each side! Perfection for Free!! Hi Marian! Merry Christmas!! 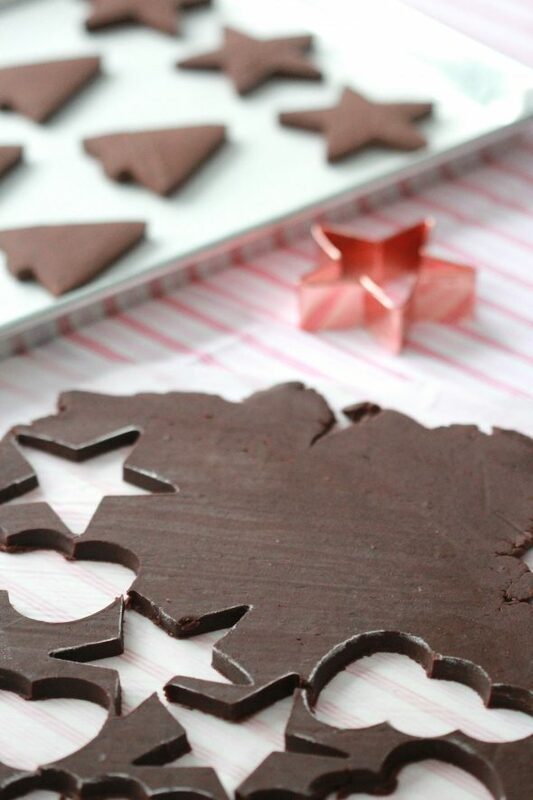 I came across your blog yesterday via Pinterest and fell in love with all your decorated cookies. Fell in love!!! I am admittedly NOT a baker, I do not find joy in baking cakes and cupcakes or pies but I have found that I can easily and happily make rolled cut out cookies. I’m a mother of five so my children are happy to be taste testers. Not only am I a mom to five I work from home running my own health and wellness business. Here’s something another person suggested to me to keep up with all the social media sites… Hootsuite. It’s a free app! Check it out because it has saved my time so I can wear my business cap during my self scheduled hours and my mom/wife hat for many more hours than before. It’s a life saver! You can monitor multiple social media pages/sites set scheduled posts receive and reply to messages all in one place. I hope this helps you! I will be following you on social media now, you have great content. Thanks for doing what you do. 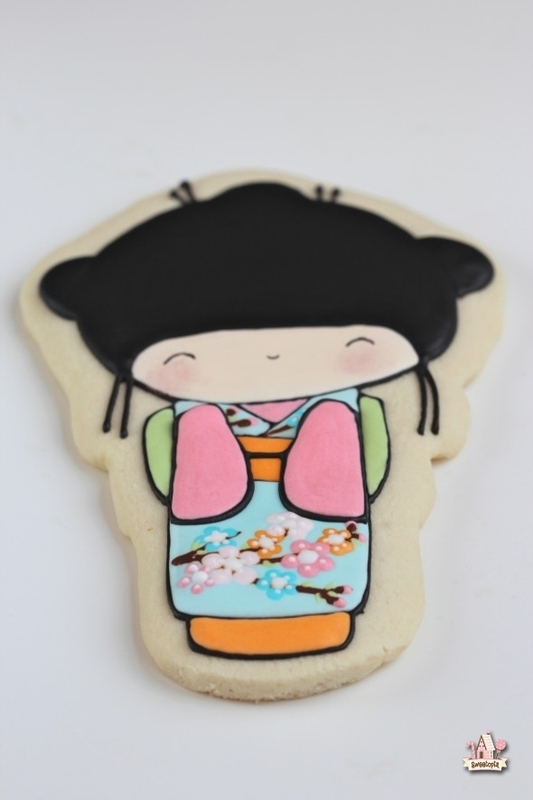 Awesomeness and creative cookies! I am obsessed with these desserts! I found your post from Pinterest! I’m also gonna pin this post on my Pinterest board my followers will love it. Thanks for sharing, Marian! Legit speechless, these cookies looks unreal! Definitely, I will make it on the weekend for my family, Marian.